The Galaxy Note 8 was announced on August 23, and launched internationally on September 15. It still ships with an Android Nougat-based version of TouchWiz, Samsung’s custom skin, but Samsung recently launched an Oreo beta program for the Galaxy S8 and S8+ in select markets. 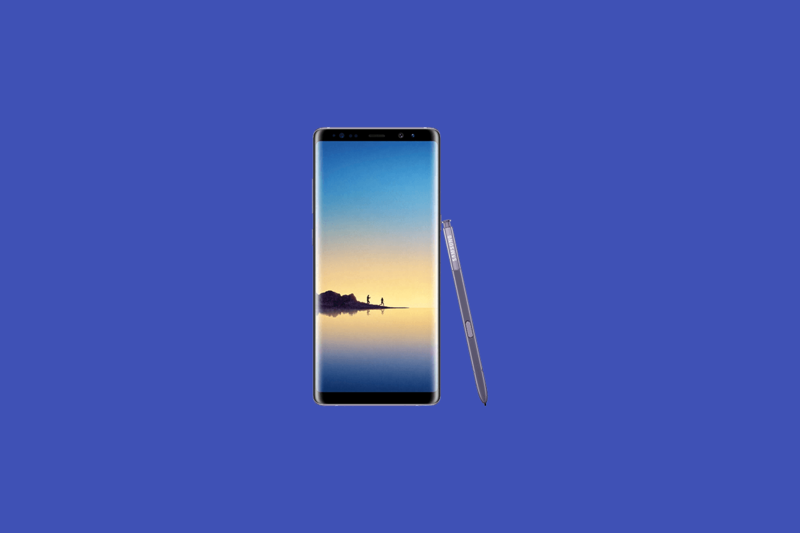 Previously, trying out the beta required enrolling in Samsung’s preview program, but this week, Android Oreo firmware leaked for the Snapdragon variant of the Galaxy Note 8. Redditor mweinbach discovered a link to the update on Samsung’s servers. The Note 8, for the uninitiated, ships in two configurations: The Qualcomm Snapdragon variant available in the US and China, and the Exynos 8895 variant available in the rest of the world. The leaked firmware is for the former. In order to flash the leaked Android Oreo beta, mweinbach notes that Snapdragon Note 8 users have to update to Samsung’s official Nougat-based 2BQK2 firmware. Only the Verizon variant of the Note 8 as received it so far, but there’s a workaround — with a bit of elbow grease, you can manually install the update on any US unlocked Snapdragon Galaxy Note 8 units using ODIN. If you’re planning to give it a go, be forewarned that the Oreo beta’s likely unstable and might cause crashes. You’re prefectly welcome to try the bleeding-edge route, but if you’d rather not put up with bugs, you might want to wait for Samsung to launch the Oreo beta program stateside.